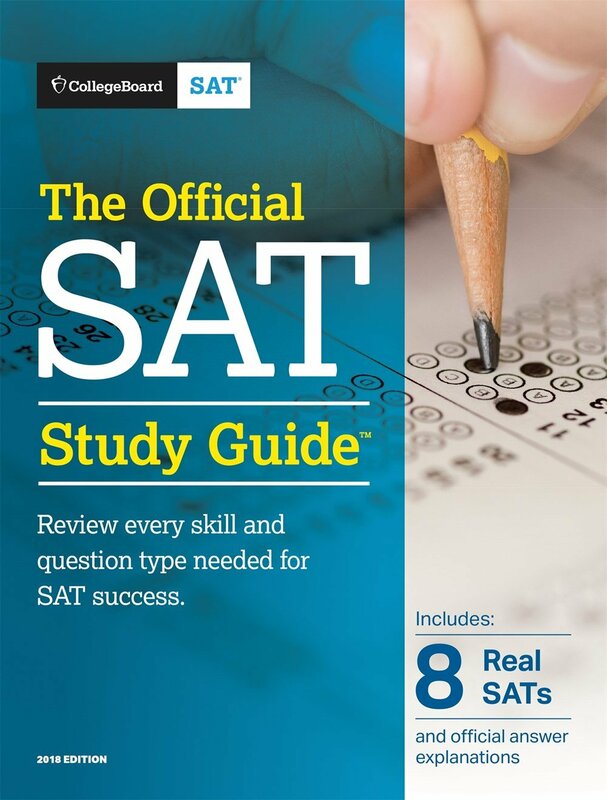 SAT Exam is nothing but an entrance test, if you dream to study at prestigious universities of USA. 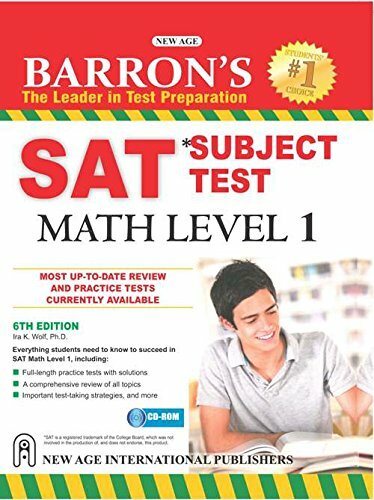 The test consists of Verbal, Mathematical and Reasoning Skills which you have to clear to seek admission to the universities abroad. 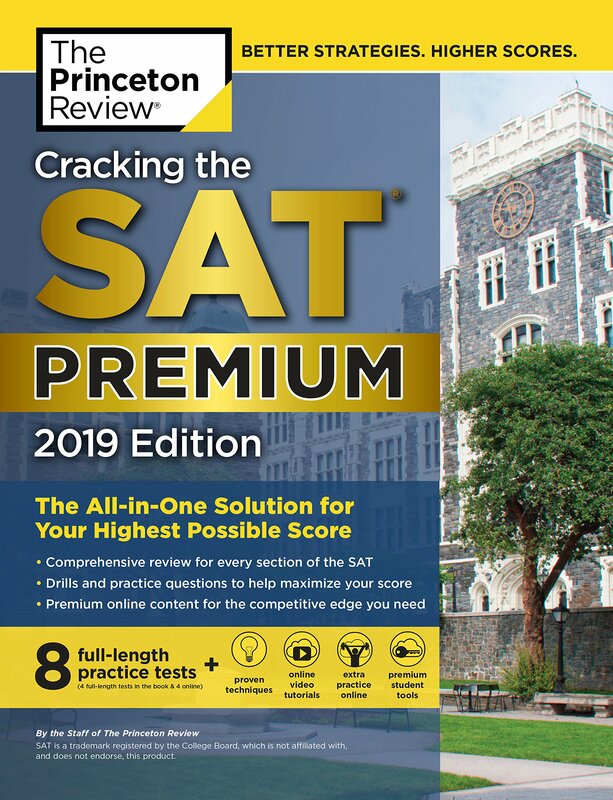 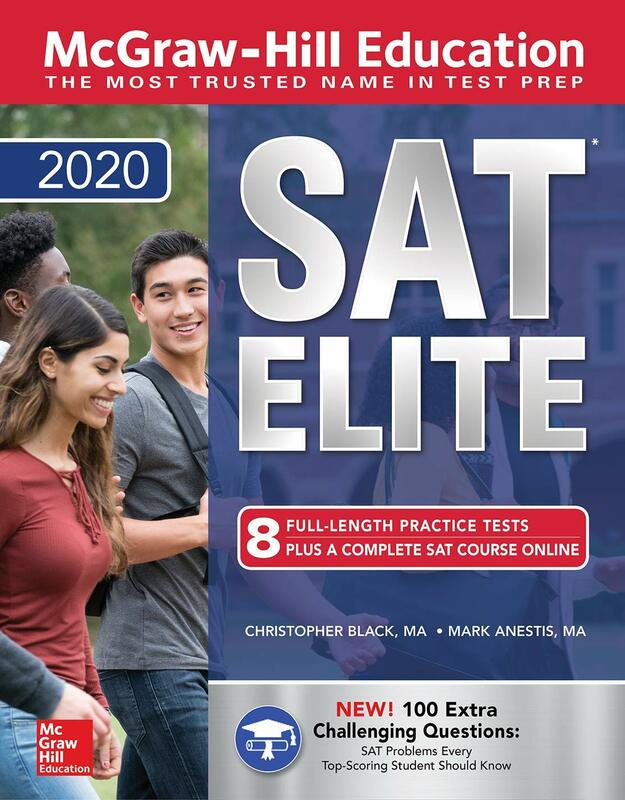 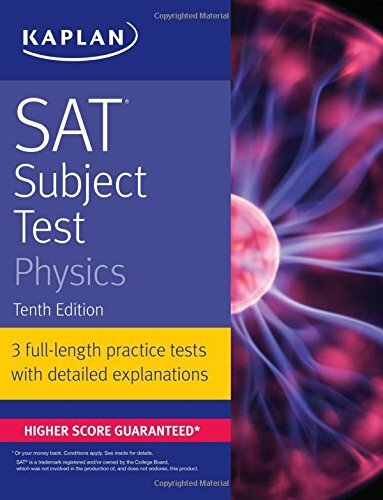 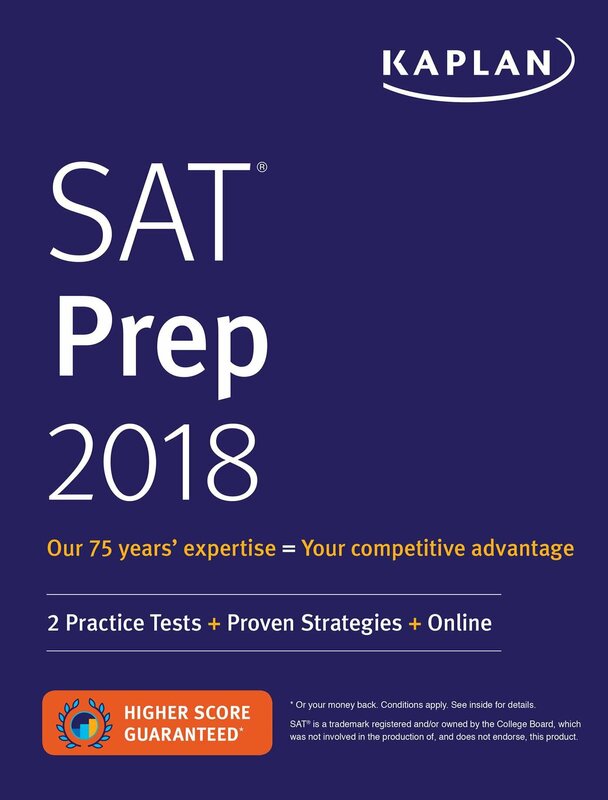 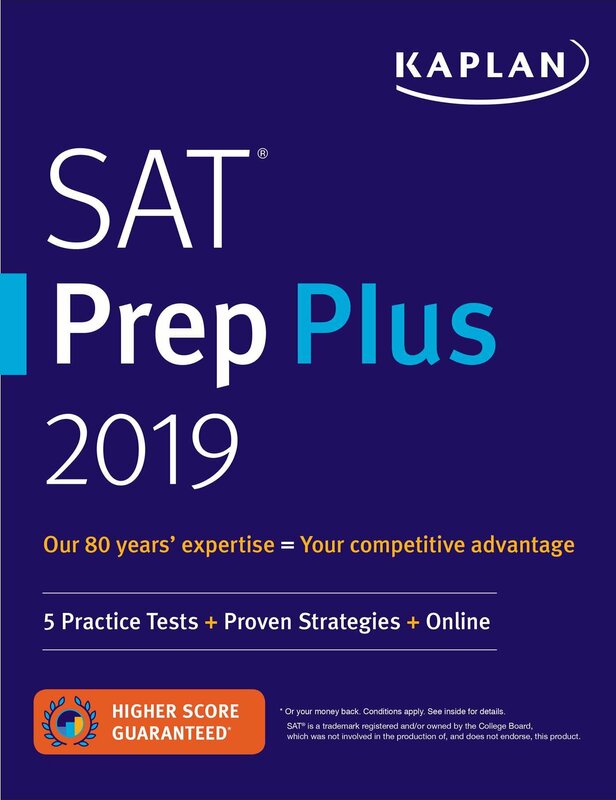 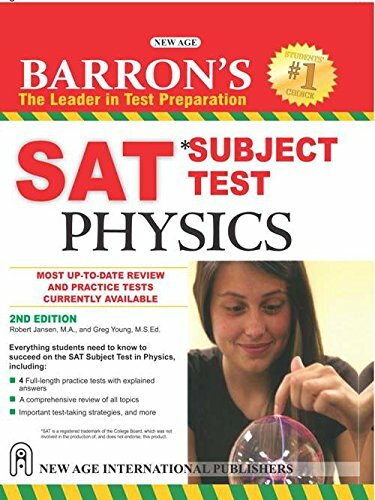 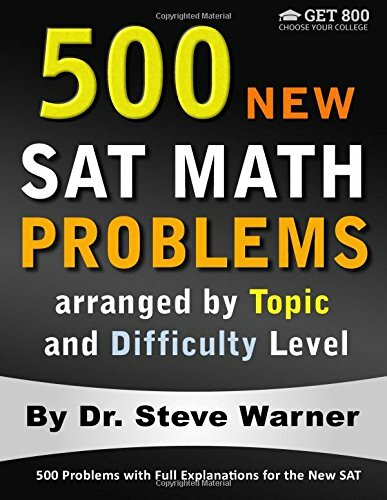 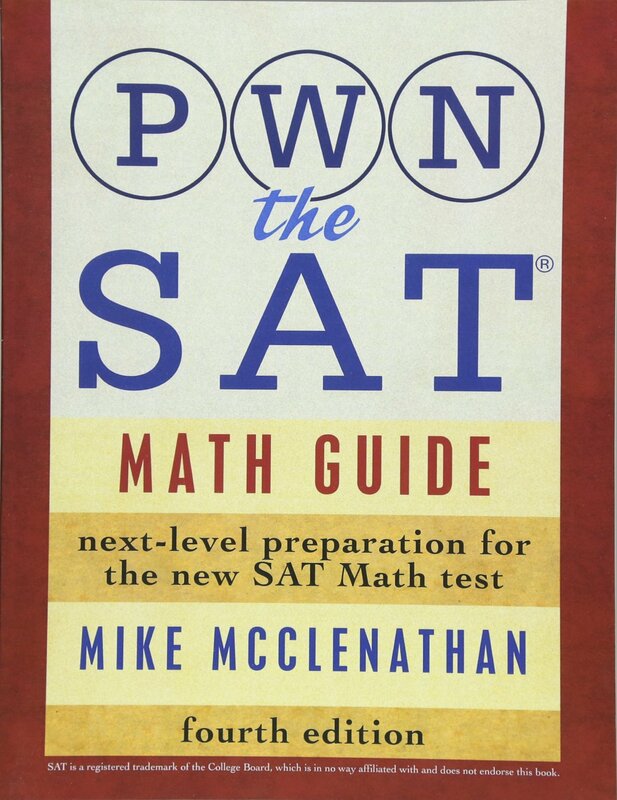 It is very important to get the desired study material to prepare for SAT Exam, here you can find the books related to SAT Exam Preparation which is suggested by the universities itself. 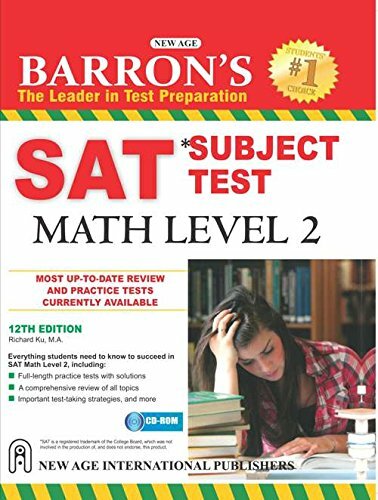 Thereon you can place an order for the required book and avail at your doorstep, these books are available with attractive offers which on purchased directly from the market you may have to pay the full amount. 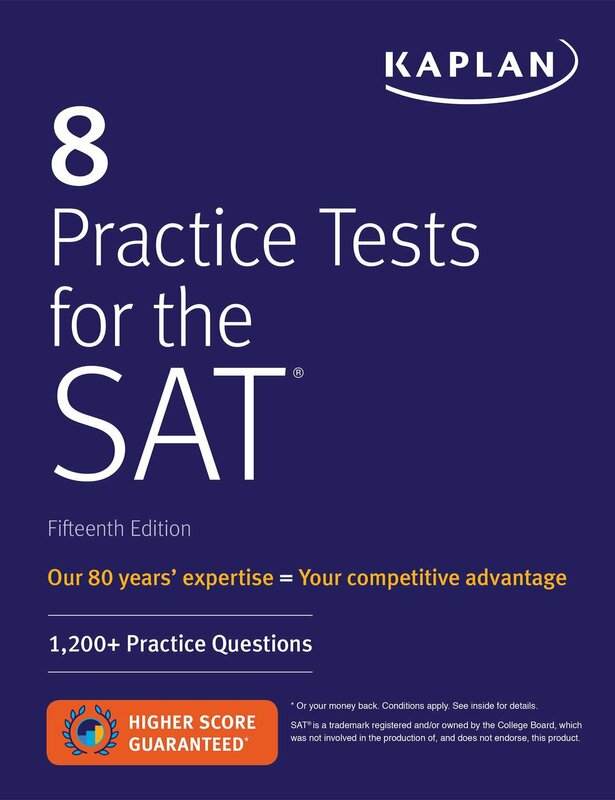 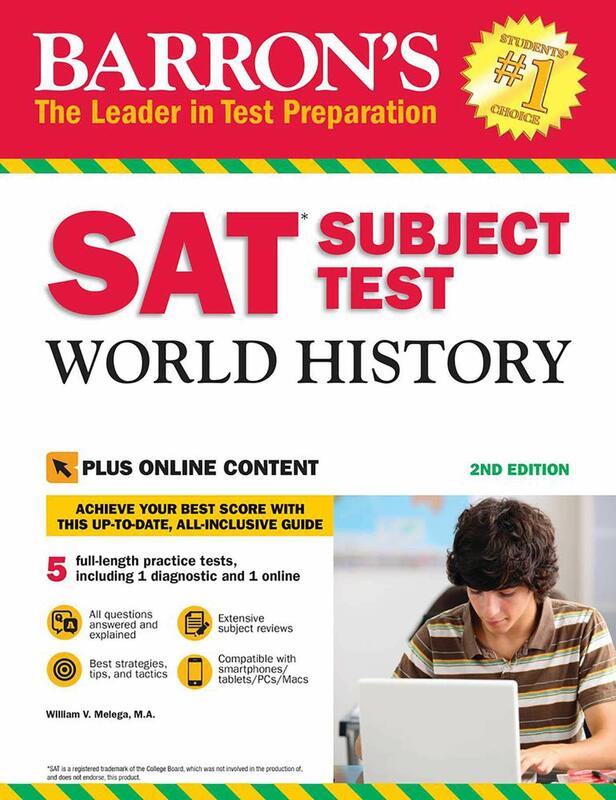 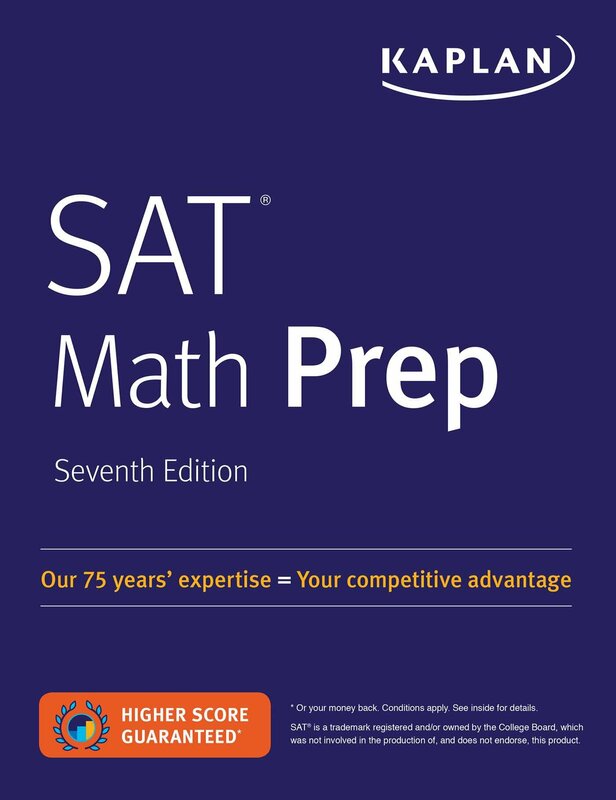 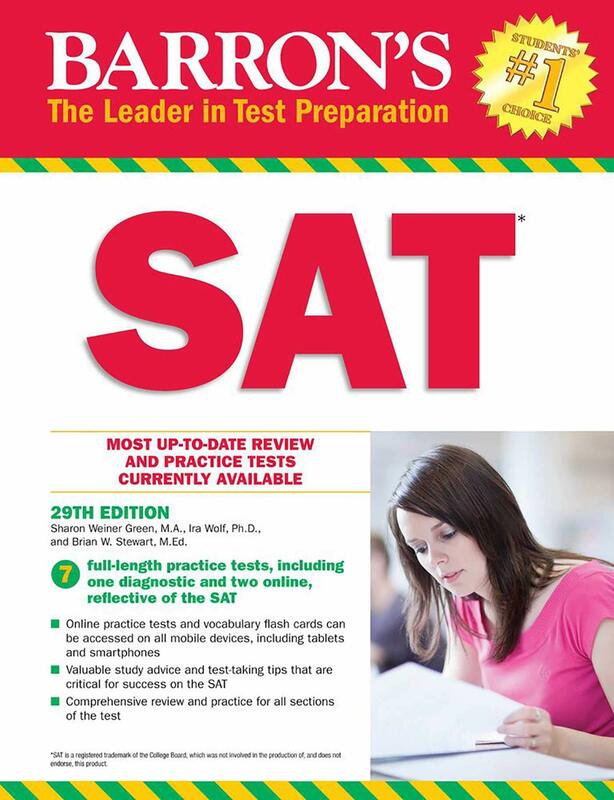 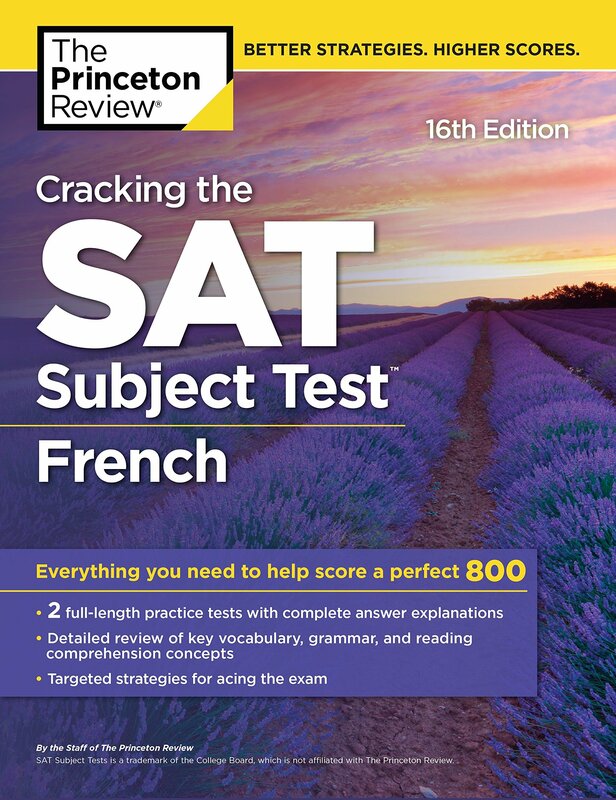 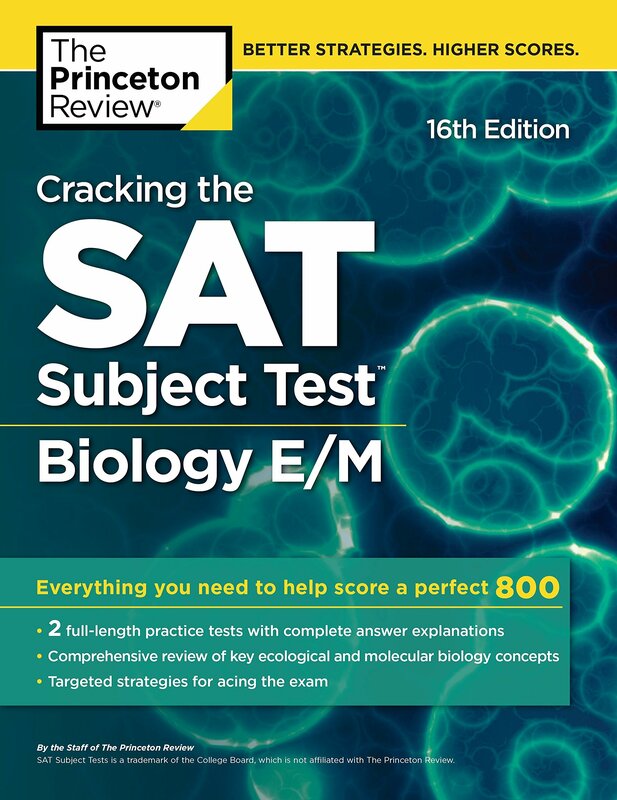 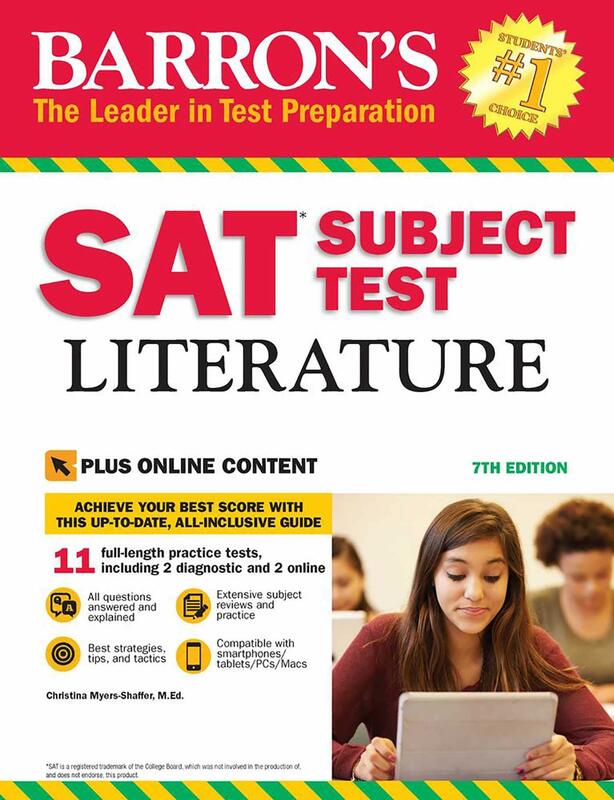 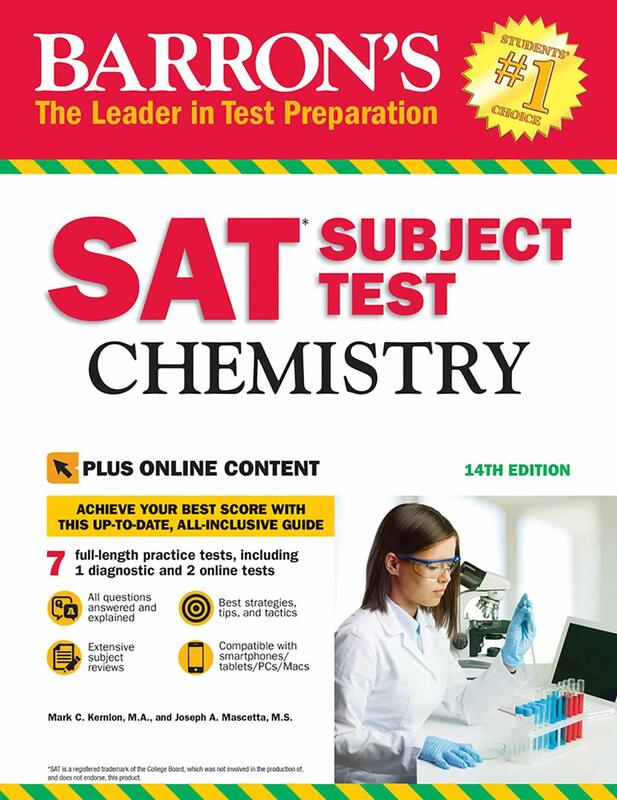 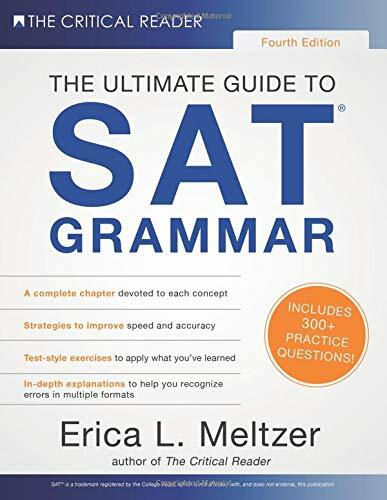 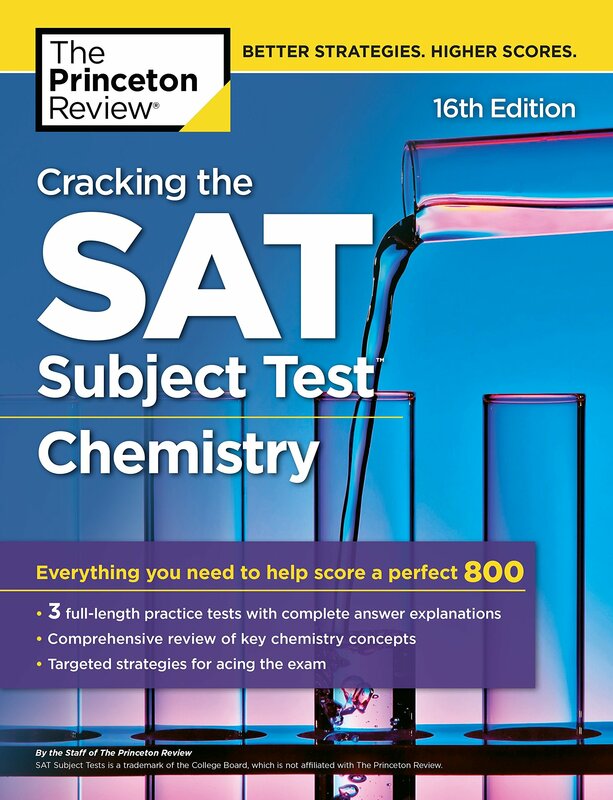 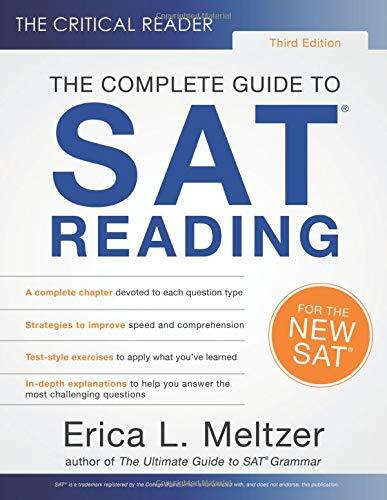 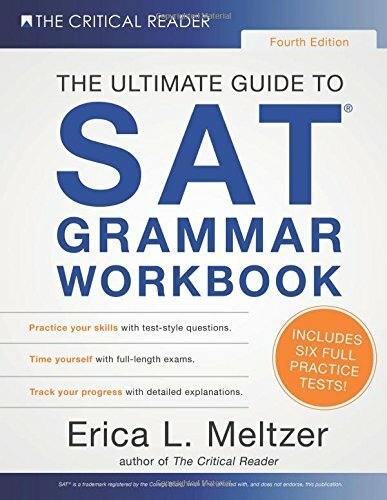 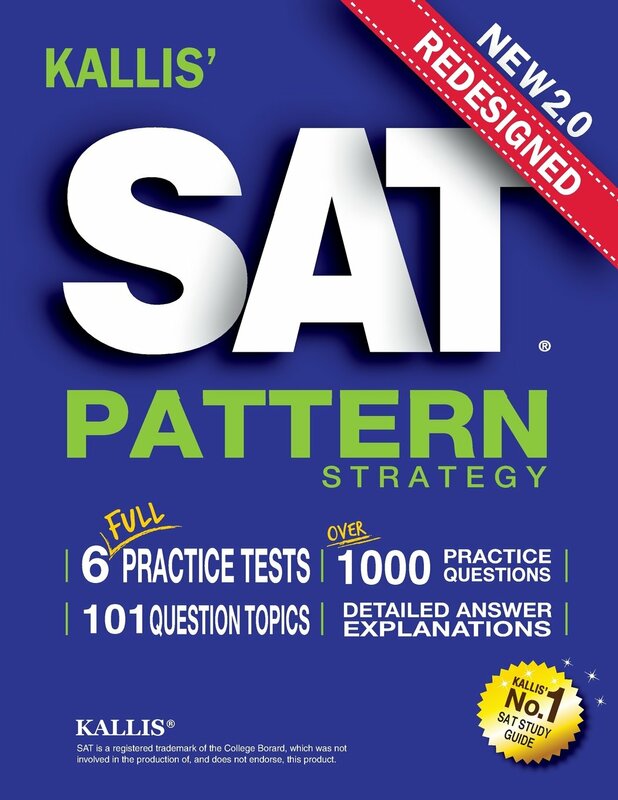 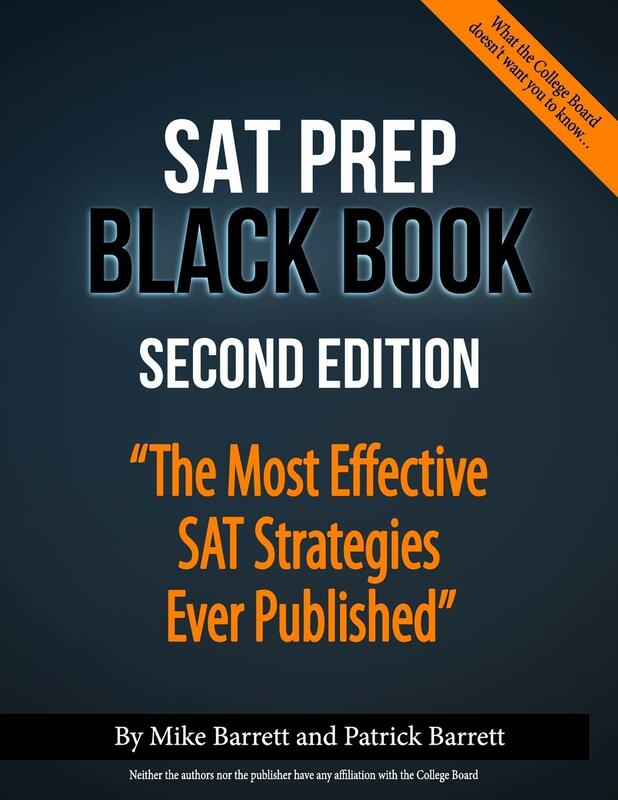 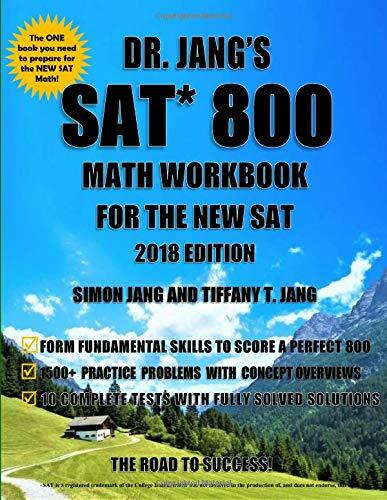 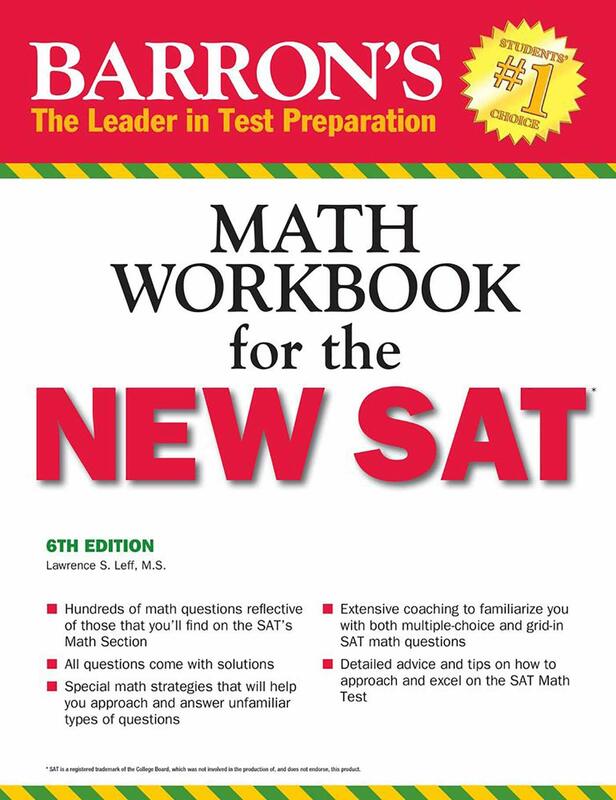 So hurry up and place an order for the required book to prepare yourself for SAT Exam.